Keen to prove their doubters wrong, they adopt a ‘Dreamchaser’ philosophy, writing a list of goals and pursuing each one in turn to create better lives for themselves, pushing themselves farther and faster than anyone expects. Buy now on DVD, BLU-RAY & Digital Download in the UK . 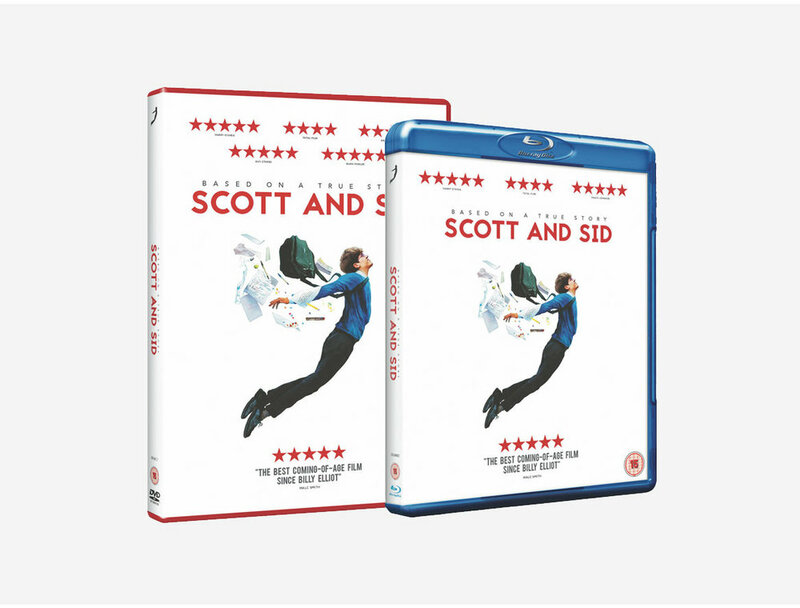 Scott and Sid app a video-on-demand service focused on international and independent cinema. Having trouble getting your film onto Netflix? Get your film seen by thousands of Indie film fans across the globe.